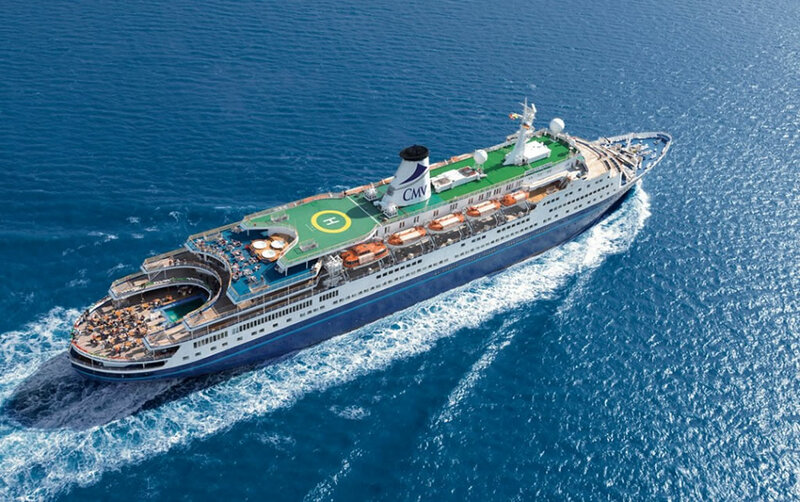 Two people can sail for the price of one in this offer from Cruise & Maritime Voyages (CMV). The Cruise & Maritime Voyages 2 for 1 sale is available on selected Summer 2020 cruises from the British style cruise line. A variety of cruise durations are available, with the shortest two-night sailings priced from just £59 per person, based on two people sharing a cabin. 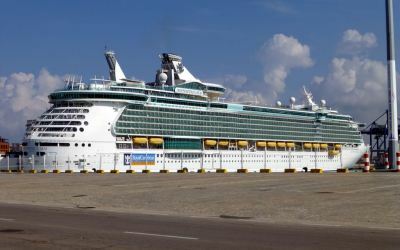 Cruise durations vary but there are a number of no-fly sailings that span one, two, three, and four nights. 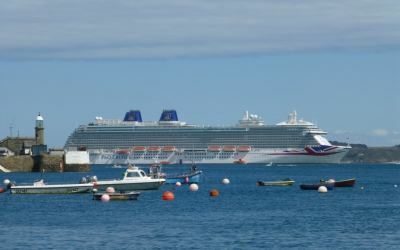 Mini cruise sailings from several ports dotted around the UK are available. Many sailings depart from London Tilbury Cruise Port, but several are scheduled to depart from regional British ports. Cruise & Maritime Voyages operates a fleet of smaller adults-only cruise ships and has recently welcomed its latest vessel, the 775-passenger Columbus, to its fleet. While she may be the largest in the fleet Magellan only has a capacity of 1,250 passengers, a far cry from the gargantuan ships that can hold up to 6,000+ guests. Marco Polo is a classic ocean liner that can accommodate up to 800 passengers. Astor can carry up to 600 passengers while Astoria can carry a mere 550 guests. The offer is applicable to selected summer 2020 sailings so it is a great opportunity to book a bargain cruise for next year. This deal is available but it won't hang around for long. Book as early as you can to get the best choice of dates and cheapest prices. I have been advised this deal is due to expire on Tuesday 30th April 2019. If you think the deal is no longer available please let me know and I'll let everyone else know. All deals are subject to availability and can be withdrawn by the operator without prior notice. The lead-in prices (otherwise known as the 'from' prices) are, unless otherwise stated above, based on two adults sharing the cheapest available cabin on the cheapest available date. In this promotion the lead-in price will be based on the cheapest ticket available during the offer period of between Saturday 5th January 2019 and Tuesday 30th April 2019 booked at the start of the promotion. Typically the best prices are available at the start of any promotion period so the earlier you book the better choice of sailing dates and cabin availability you should have. Mid-week sail dates are likely to be cheaper than weekend sail dates. Additional terms and conditions imposed by the operator will apply to this offer in addition to their standard terms and conditions, both of which can be found on their website.